Duration An industrial model is registrable for an initial term of 25 years starting from the registration date. 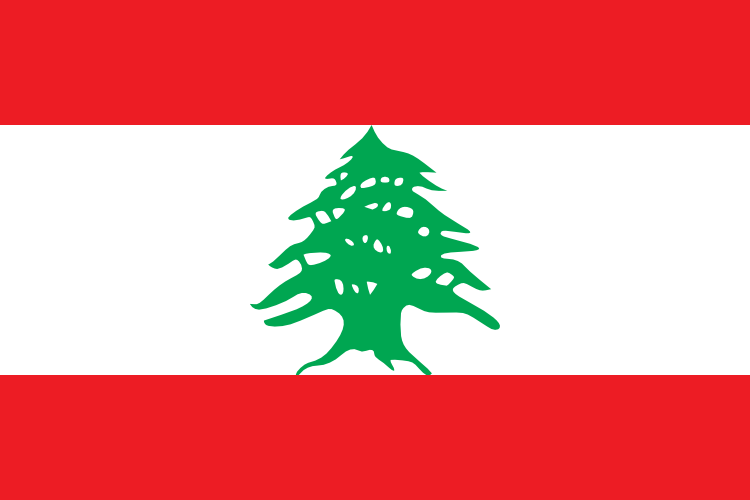 On 25 July 2000 the Lebanese Parliament enacted a new Patent Law which will enter into force within weeks. The new law overhauls Lebanon's decades old law on intellectual property protection and brings the law into compliance with TRIPs. Absolute novelty of the invention before the filing or priority date is required of an application. Software, pharmaceutical compositions and micro-organisms are all patentable. Specifications may be in English or French.